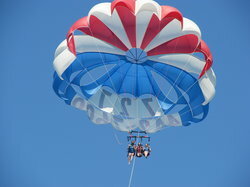 We had a good time and enjoy the beautiful view of the gulf from the sky. 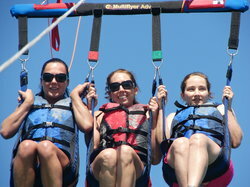 We went on a weekend and had a blast. 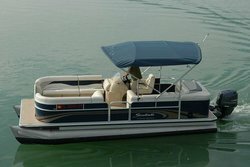 Bring tip money for the boat captain. 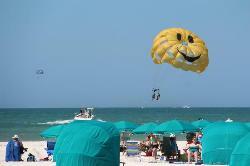 Get quick answers from Parasail City staff and past visitors. 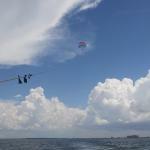 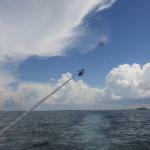 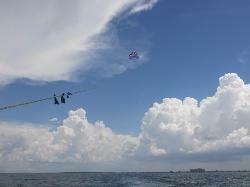 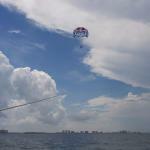 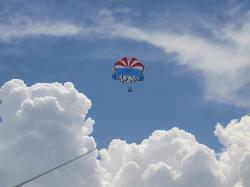 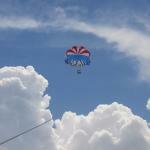 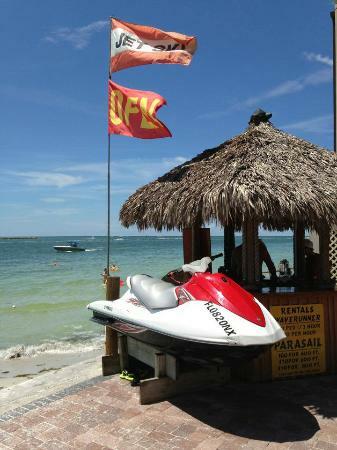 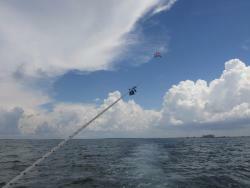 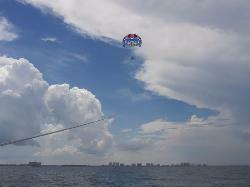 Hello Im looking to book a parasail ride and also to rent 1 jetski boat for 2 at the end of july in clearwater. 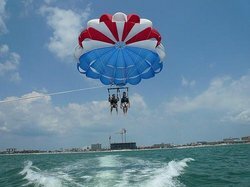 Please help me with prices so I'll no how to proceed with reserving. 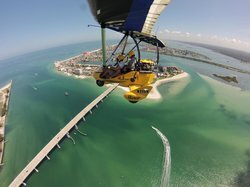 I was hoping that we could do both on the same day if possible with the same company... Can you help? 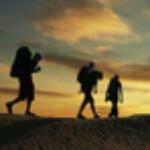 How much is the cost per person, and how long does that person stay in the air?